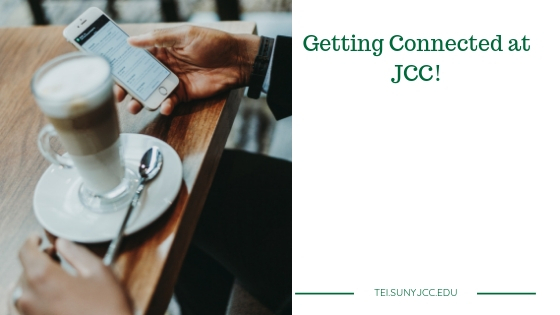 Did you know that you have a JCC Gmail account? Yes, it is JCC’s best-kept secret. Every Administrative user, Faculty, Adjunct Faculty, Staff member and Student has this email account for life (or at least as long as Gmail is viable).